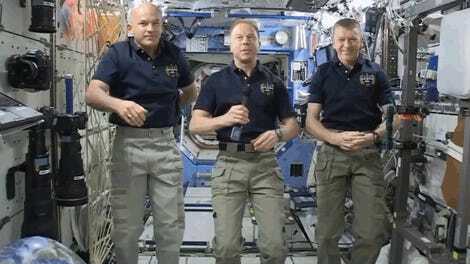 A crew of NASA and ESA astronauts and researchers has arrived to underwater laboratory, Aquarius. They’ll be using the underwater conditions to simulate a crewed trip to Mars. This is the 21st mission of the NASA Extreme Environment Mission Operations (or NEEMO) in the underwater lab. At 16 days, it’s the longest one for the project yet. The aquanauts will spend over two weeks testing equipment and protocols that they someday hope to carry-over to a future trip to Mars. Especially key will be a series of “waterwalks”, in which the aquanauts walk out along the sea floor having adjusted their diving suits to mimic the gravity of Mars. Just like in a real spacewalk, the aquanauts are given outside missions to accomplish, which they use to test performance of both procedures and even equipment that could be someday be used in similar situations in space. Among the equipment being tested is a prototype wearable from the ESA called the mobiPV. The wearable can be used to stream a series of personalized instructions, including visuals, to an astronaut headset while they are completing a mission. 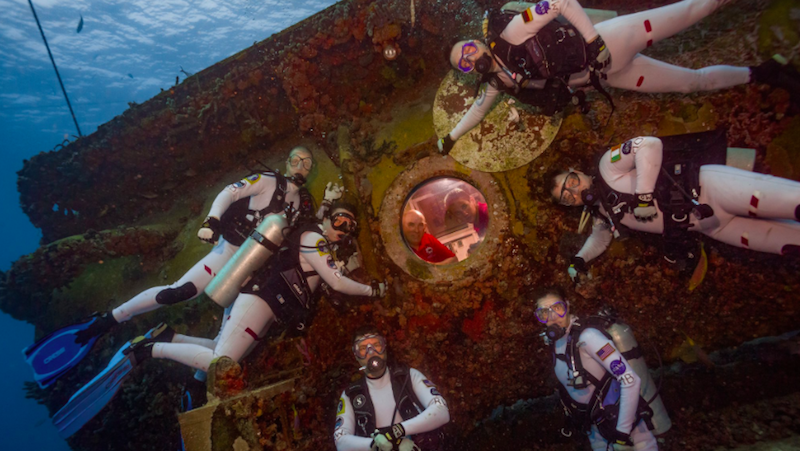 The first of the mission’s simulated Martian-gravity expedition will take place today, when the aquanauts construct a coral nursery near the underwater lab.